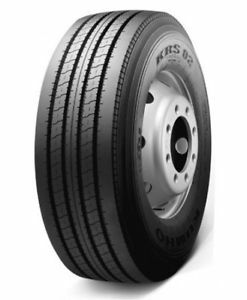 Regional light commercial steer tyres for highway applications. 5 Rib design allows wider belt package for greater steering stability. Outstanding wear resistance in heavy load conditions. Four wide groove design improves hydroplaning resistance.